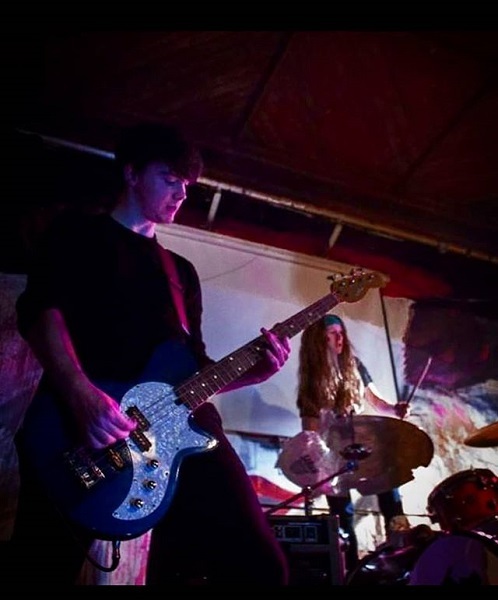 Local punk rock band Hedcase are playing live at the Spirit Store, Dundalk on the 5th of July to celebrate the release of their debut EP ‘Heavily Conscious’. Their unique sound features grungy Cobainesque vocals and hard hitting heavy riffs. Not a night to be missed.